"We provide our customers with comfort, safety and peace of mind." It all began with a poor quality chimney liner installation in our own home. Once we had cleaned up after the chimney company and made repairs to their incomplete job, we immediately recognized the need for a truly professional chimney service in our area. We said, "We can do better". And since 1995 we have been doing just that. We are Kevin and Marilyn Bourdeau. 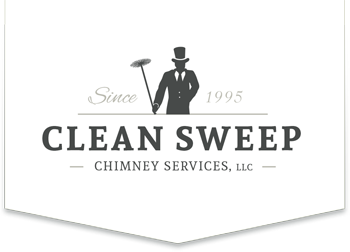 As the owners and operators of Clean Sweep Chimney Services, we have built our company into the most trusted chimney service in South Central Pennsylvania. We have done so by providing our customers with comfort, safety and peace of mind. When you call on our company, the owner personally comes to your home to provide the requested service. 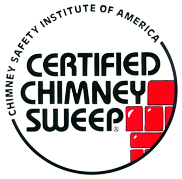 Our technician has over 20 years of certified field experience in chimney cleaning and repair. 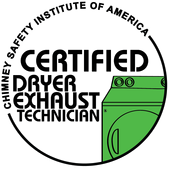 Our technician is trained in the NFPA 211 standards and codes and is a certified chimney and dryer vent technician. We show up at your home at the scheduled time and provide the requested services as promised. We have competitive prices that provide you with the most value for your money. We maintain the highest personal standards and perform our work with the utmost cleanliness. We provide documented service reports. No deceptive business practices or high pressure sales with us. 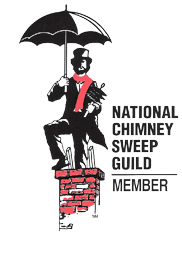 Thousands of chimney cleanings and repairs over the years have helped us to become very good at what we do. “I found Clean Sweep Chimney Service’s to be exceptional and after using other companies the only one I will have service my chimney in the future. 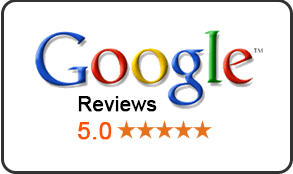 Their professional manner, thorough cleaning and prompt service impressed both my wife and myself. I would highly recommend them without reservation to anyone. They will surpass your expectations and you will be blessed by the results. A very satisfied and future repeat customer!"